The initial consultation is booked to last 90 minutes. This allows for 60 minutes of consultation time and 30 minutes of report writing so you have a complete written document outlining everything we have discussed and agreed. The first part of the consultation is a full assessment of your health status including a timeline of events from birth to the current day. We will be looking for Antecedents, Triggers and Mediators that may impact on your health concerns. We also use MYMOP (measure you medical outcomes profile), to track your progress over time. Your health journey / timeline will used to help us work out what the underlying causes might be; so that we can help you to recognise where changes can be made and why. For this to happen our findings will be explained to you in full. 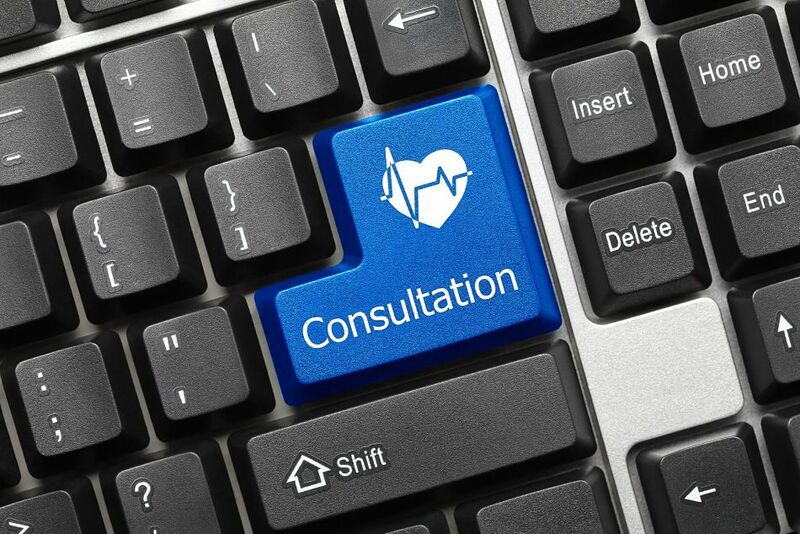 Any nutrition and lifestyle changes are agreed at the consultation and written down for you to take away. Our greatest wish is for you to be a partner in your own care. This is your health and your life. We are here as enablers, to help you make the best of it.